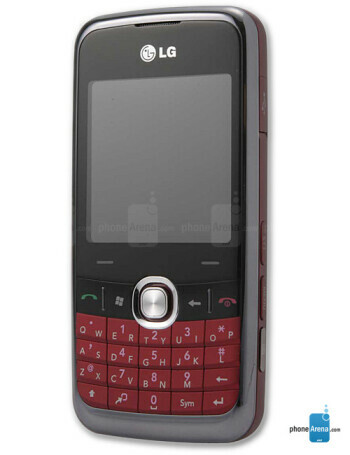 LG HQ is a quad-band GSM smartphone with 3G support. It features QVGA display, 20-key QWERTY keyboard, 2-megapixel camera and Wi-Fi. It runs on Windows Mobile 6.1 Professional and is powered by 528 MHz processor. The picture is of the LG HQ EU version and for illustration purposes only.